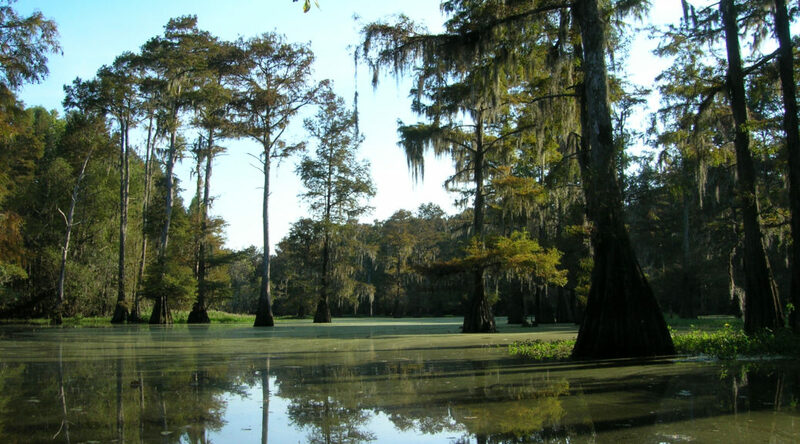 Carolina Wetlands Association joins wetlands enthusiasts all over the country to raise public awareness about the beauty and importance of the nation’s wetlands during May, American Wetlands Month. Join us to celebrate our wetland treasures by attending one of the five field trips planned this May. The tours are free but donations would be greatly appreciated to support this program. Space is limited for each trip, so register today. We hope to see you in a wetland this spring!